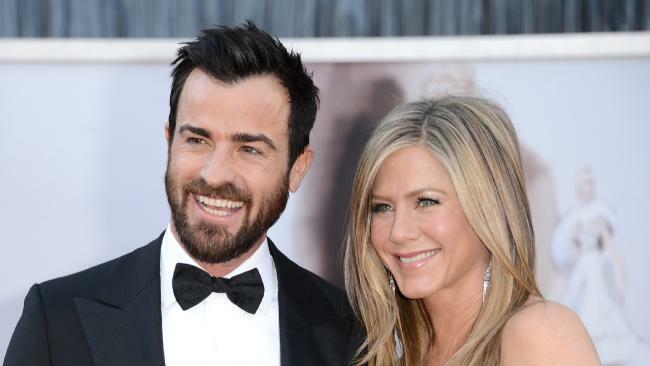 JENNIFER Aniston and Justin Theroux have been estranged and living apart for almost a YEAR, according to friends. The married couple announced their split yesterday after two years but sources say it's been on the cards for some time, reports The Sun. Insiders told Sun Online they have barely seen each other and Theroux hardly ever mentioned Aniston's name in recent months. They said Theroux had been living in New York since they first got married because that's where his work took him, while Aniston - who is worth an estimated $178 million - always loved life in LA. A source close to Theroux said: "It's no secret that Justin loved New York - he's basically lived there since they first got married. "It was never your typical marriage. Obviously he has had work in New York but he also had all his friends and his social life over there too - he loved going out in New York, pretty much his life revolved around the city - whereas Jen was an LA girl. "In the beginning he'd fly over to LA to visit Jen but in the past 12 months he barely went over. "His priority was his career - acting and writing - that was his main focus and he felt New York was the best place to do that. "It's sad but that's the way it was - Justin has hardly mentioned Jen at all to the people he hangs out with - it's almost like he was not even married. "Jen left New York because she felt she had more privacy in LA - she lives in a gated community there and it's a different pace of life than living in the middle of the city. "Justin loved fast-paced New York life while Jen loved the sunshine and glamour of LA, and ultimately they just grew apart." Another source added that the couple's marriage problems started around a year ago when work meant they could barely see each other. They said: "They were both working away a lot - Jennifer was in Atlanta filming [movie] Dumplin' for a lot of 2017. "It put pressure on them as a couple. "Everyone on set mentioned that Justin didn't seem to be visiting her there. "And then when he was working in New York, she wouldn't go and see him either. "It was a struggle for them both - neither one wanted the other to turn down work or slow down their career but they barely saw each other." Theroux and Aniston have been together since 2011, and got engaged in 2012. They were last pictured in public together at mutual friend Jason Bateman's Hollywood Walk Of Fame induction on July 25 last year. 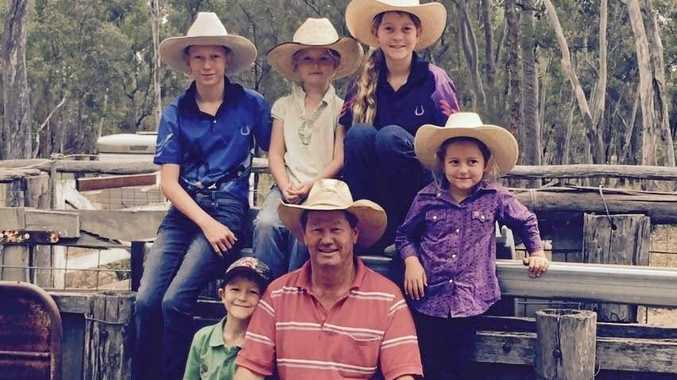 The couple are believed to have tried to save their marriage with a make or break holiday to Mexico in January, according to US reports. Aniston is now reportedly selling the $27 million house where the pair wed in 2015 as Therouc was seen moving bags out of their New York home. The actress won't be giving a "proud" Theroux any of her nearly $200 million fortune after they signed an "iron-clad" prenup. "He's got his own money, and would never dream of an ugly court battle over the house, or ask her for spousal support. "He still cares about Jen a lot, and wants to make the process of splitting up as pain-free as possible."